Annual herbaceous medical plants, climbing. Round rods, segmented, branched, have a root-adhesive, dirty green color. Single leaf, oval, heart shape base, pointed tip, edge length, flat 5-8 cm, 2-5 cm wide, pertulangan pinnate, green color. Compound interest, the form of grain, depending, 3.5 to 22 cm, the color green. 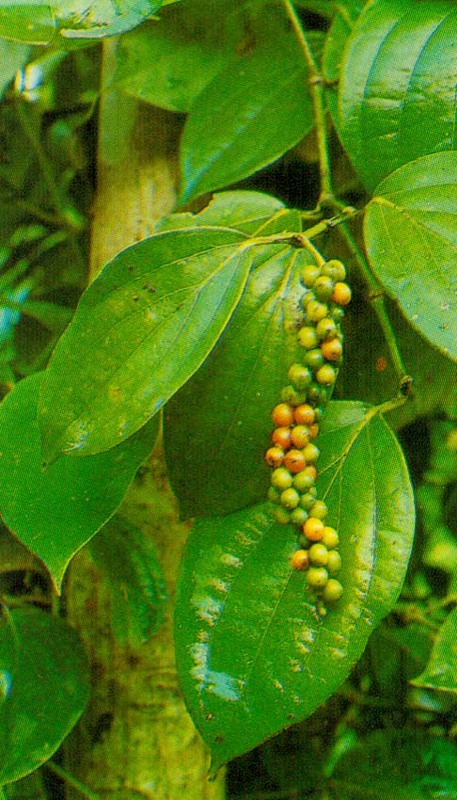 Buni fruit, round, young fruit of this medical plant is green and scarlet. Composition medical plant: Essential oils, pinena, kariofilena, limonena, filandrena, alkaloids piperina, kavisina, piperitina, Piperidine, bitter substances, fats and oils.